Joe Torres reports on growing tensions between the Taxi and Limousine Commission and taxi drivers. 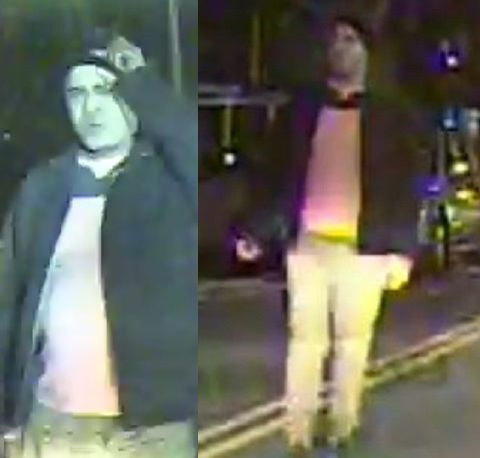 NEW YORK CITY (WABC) -- Police are looking for three livery cab drivers who allegedly attacked two Taxi and Limousine Commission inspectors in the Bronx, apparently fed up with random inspections and fines. 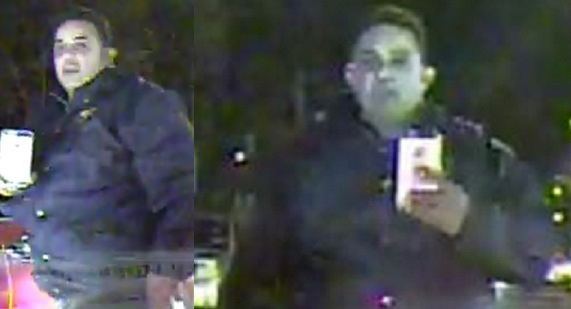 The inspectors snapped photos of the suspects who surrounded them and damaged their car. Many say it is part of a bigger issue involving growing tension between the TLC and taxi drivers. Livery cab drivers are asking for a cooling off period from TLC inspectors one week after the incident, and members of the New York State Federation of Taxi Drivers asked for and got a face-to-face meeting with TLC officials Wednesday. "We made it very clear that we do not condone or support any violent protests," union president Fernando Mateo said. "It's not what we do." Police are asking for the public's help in tracking down the livery drivers. Investigators say they were part of large group that confronted two inspectors who pulled over a driver for picking up an illegal street hail. One of the attackers smashed the rear window of the inspectors' car. "That should never ever happen," Mateo said. "And for those responsible for that, know that justice is going to come." The drivers claim TLC inspectors have been disrespectful and aggressive, saying excessive fines are financially crippling. The TLC says fines are set by the city, and inspectors are simply doing their job and protecting drivers who follow the rules. "Illegal street hails are a danger to the public and undermine the work of legitimate for-hire drivers," TLC Deputy Commissioner for Public Affairs Allan Fromberg said. "The TLC will continue to enforce New York City's laws."